We are pleased to release our Data Breach QuickView report that shows 2015 broke the previous all-time record, set back in 2012, for the number of reported data breach incidents. The 3,930 incidents reported during 2015 exposed over 736 million records. Risk Based Security’s newly released 2015 Data Breach QuickView report shows that 77.7% of reported incidents were the result of external agents or activity outside the organization with hacking accounting for 64.6% of incidents and 58.7% of exposed records. Incidents involving U.S. entities accounted for 40.5% of the incidents reported and 64.7% of the records exposed. 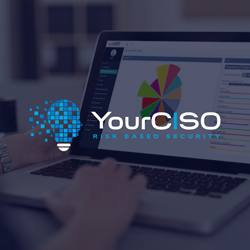 Risk Based Security’s research suggests that no industry or organization size, is immune to attack and all should be on notice that they face a very real threat from security breaches and need every advantage to protect themselves. Timely, accurate and comprehensive threat intelligence can give organizations the edge they need not to show up in the 2016 data breach report. The Data Breach QuickView report is possible through the research conducted by Risk Based Security. It is designed to provide an executive level summary of the key findings from RBS’ analysis of 2015’s data breach incidents. 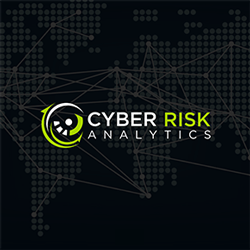 Contact Risk Based Security for your customized analysis of the 2015 data breaches. 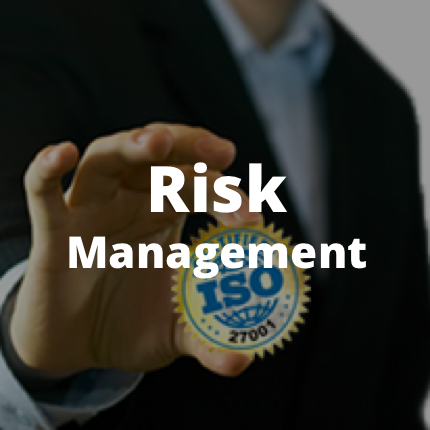 Risk Based Security is a leading-edge security and threat intelligence company. 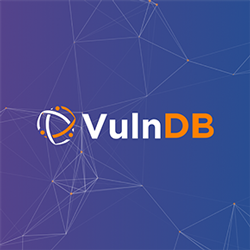 We provide the most timely, highest quality and most fully comprehensive vulnerability and data breach intelligence services available. Data intelligence is the basis for our project and information security services including ISO/IEC 27001, SDL and our YourCISO service.